With an essential ethos, that dictates that we can all nourish our personal potential for positive change, the Bali Spirit team are stepping it up a notch. Fully practising what they preach by expanding their good karma into the realms of our social conscious. On the 18th February this year, the organisers behind one of the world’s grandest traditional festivals of dance, music and yoga are hosting a truly benevolent benefit to raise awareness, money and support to the islands growing HIV and Aids problem. tions of Aids and HIV doesn’t instantly spring to mind. Yet, according to the latest data collected by the Gianya Commission of AIDS, the number of outbreaks has unfortunately more than doubled in Gianyar alone, rocketing from 181 to 405 in the last year. However the saddest thing about this devastating disease is that its infection is relatively preventable with a small amount of education and financial investment. This small, but important fact has not been over-looked by the good souls behind The Bali Spirit Festival and The Ayo! Who provide through Edu-Spirit, educational workshops for hundreds of school-aged teens, whilst simultaneously spear heading an aggressive media campaign highlighting the problems of infection hitting the island. 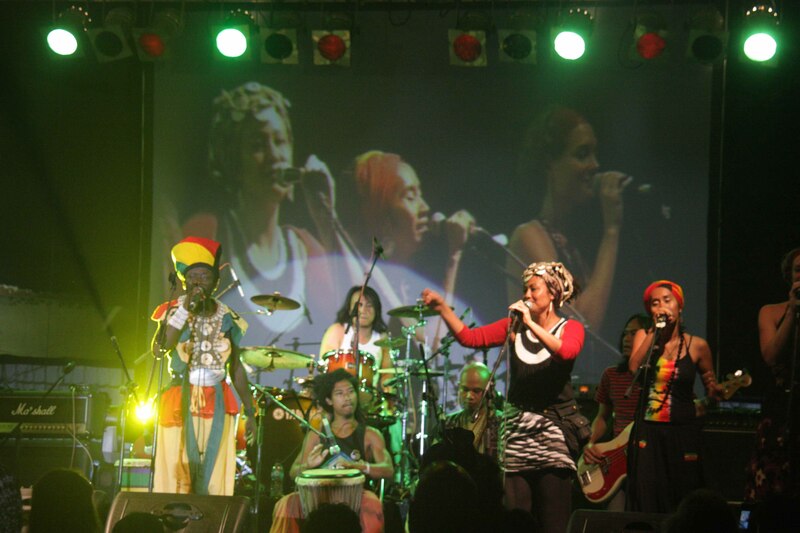 luck in Bali this month and fancy joining in a fun filled, truly authentic, fantastic live music extravaganza, get yourself to Ubud Soccer Field on February 18, 2012, from 5 p.m. – 11p.m.